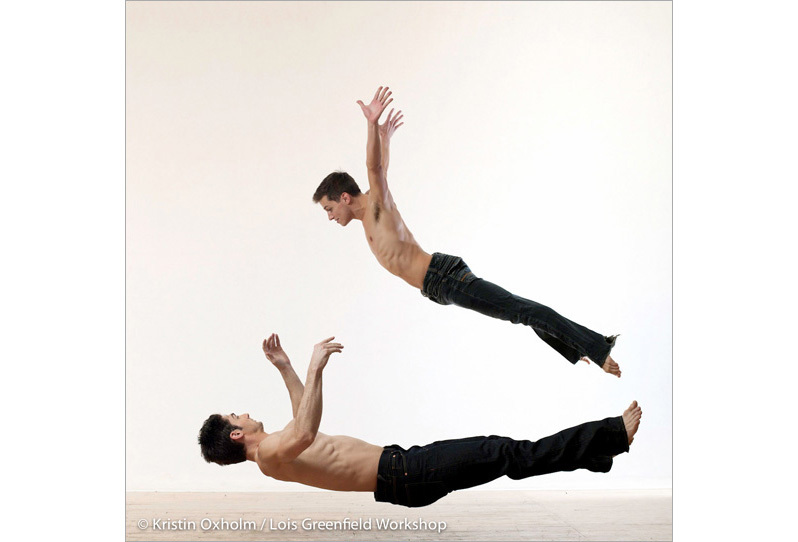 The human form in motion is one of the most elusive yet intriguing of photographic subjects. 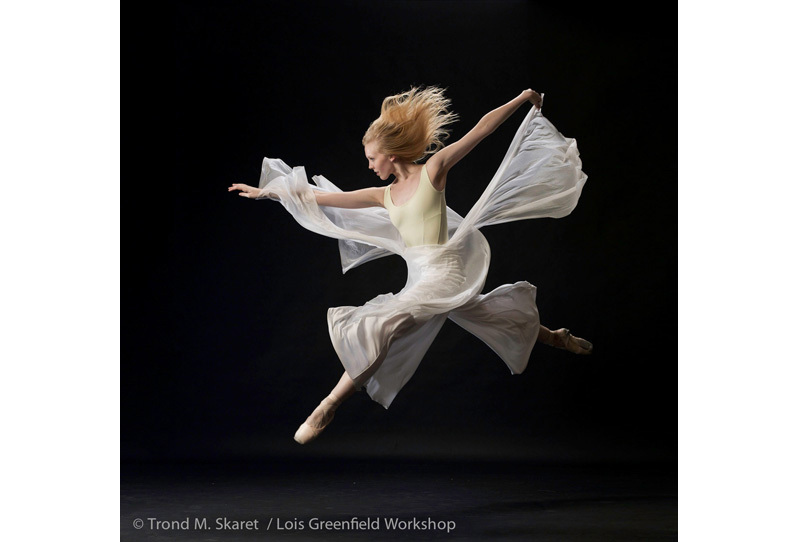 Capturing the graceful forms of dancers in flight by slicing a moment into 1/2000 of a second, Lois’ photographs reveal what the human eye cannot see. 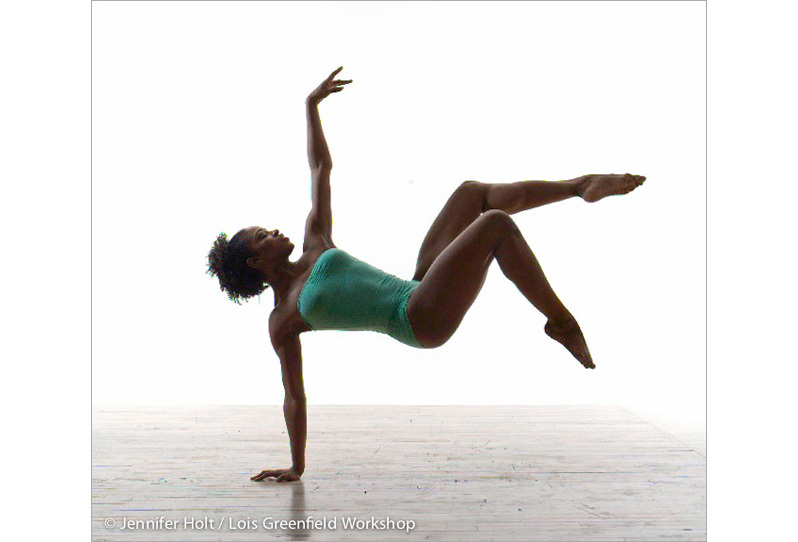 In this two-day intensive workshop, Lois will explain how she achieves her signature, crystal-sharp images and creates sculptural lighting for bodies in motion. The participants will not only practice her technique but will expand their ability to “see” the elusive moment of capture. 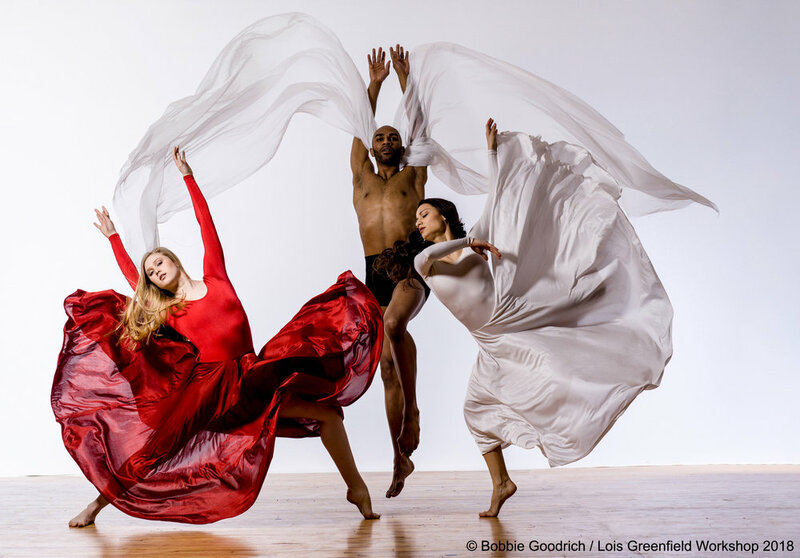 Lois encourages the photographers to go beyond recording the dance by imagining and exploring the different emotions and narratives evoked by the human form in flight. 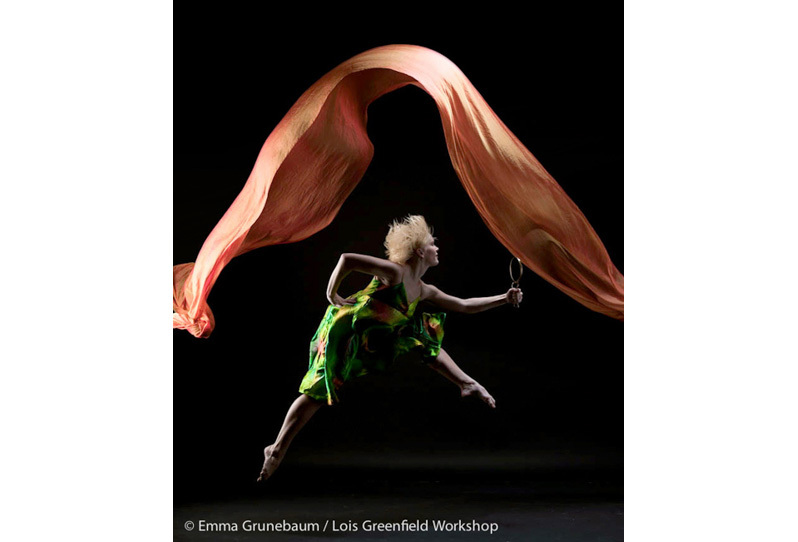 After demonstrating her process, the participants will photograph professional dancers at her studio in New York City using her Hasselblad camera and Broncolor lighting system. The images will appear on the monitor, providing instant feedback and easy communication with the dancers. Participants are welcome to bring their own cameras and tethering equipment as well. The group is small and is customized to all levels of photographic experience, from beginners to professional, as the process is surprisingly easy to learn. The workshop price of $1850 includes the use of the studio, four models per day, her assistants, breakfast/lunch and use of Lois’ camera and lighting equipment. Lois offers a discount for students. The photographers will keep the images they shoot, but the rights to use them will be limited to personal portfolio, exhibits and web use. 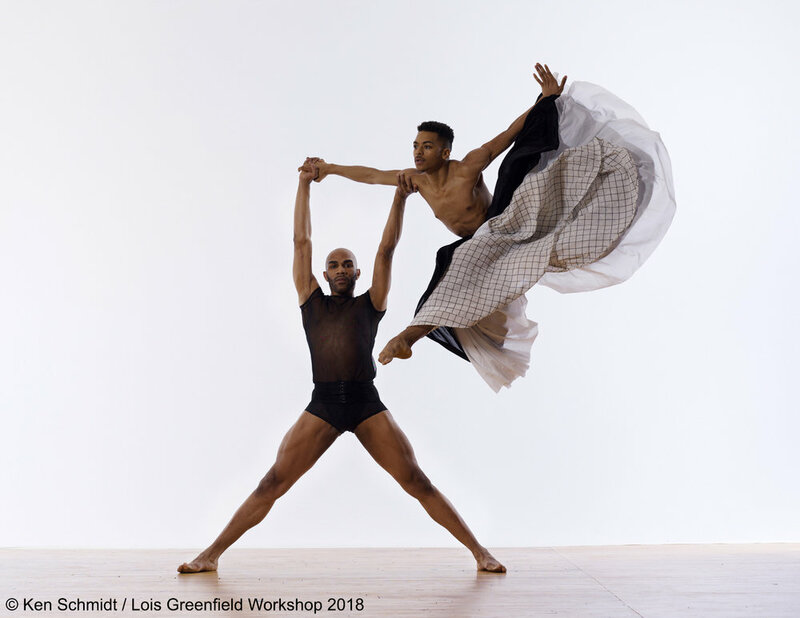 If you are interested in learning more about this valuable, hands-on learning experience, write to: greenfieldstudio@loisgreenfield.com. We look forward to the magic that always happens when a committed group of people work and play together! 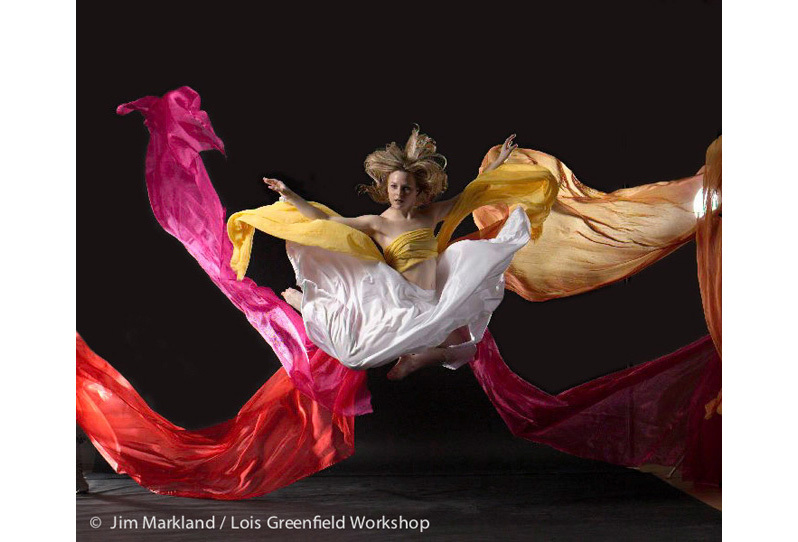 Lois also offers Private Workshops and Portfolio Reviews. 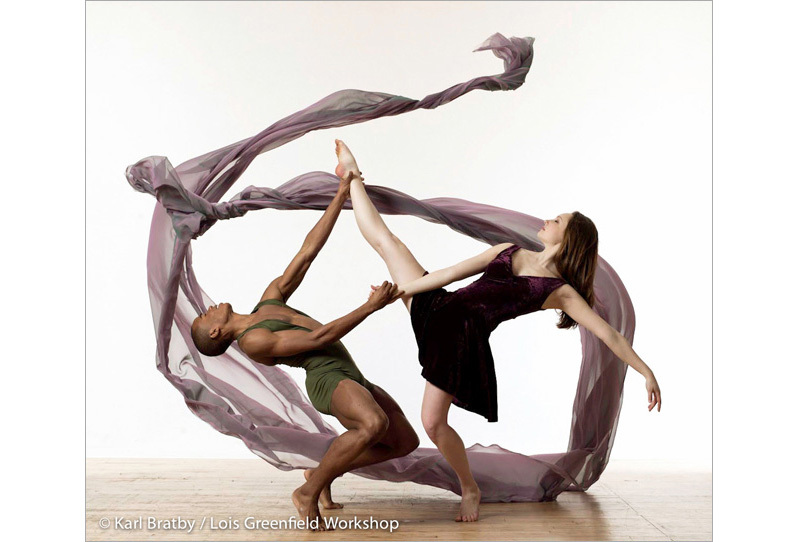 Please e-mail greenfieldstudio@loisgreenfield.com for more information. Portfolio Review with Lois is a wonderful opportunity to gain insight, direction and guidance on your photography. She will go over your portfolio with you, in depth, discussing your vision and technique, as well as your current direction and future goals. She will identify its strengths and give you advice as to how to develop your personal vision. In addition, you will learn how to sequence, edit, and create themes in your work in order to strengthen portfolio presentation. Please call Allison at 203.936.8540 for more information.